Wat is dit voor site? Wij zoeken de goedkoopste boeken op internet. 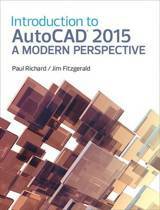 AutoCAD 2013 and AutoCAD LT 2013vonden we het goedkoopst op Bol.com voor €0. We hebben gezocht in nieuwe en tweedehands boeken. Rechtsonderaan de pagina kan je het boek direct bestellen	via Bol	.com. 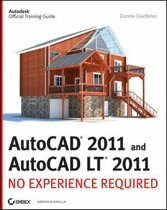 The ideal introductory resource for Autodesk's powerful architectural design software With this hands-on guide, you'll learn how to plan, develop, document, and present a complete AutoCAD project by working on summer cabin--a fun practice project that runs throughout the book. 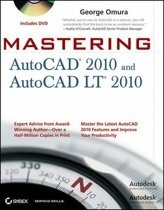 You can follow each step sequentially or jump in at any point by downloading the drawing files from the book's companion web site. 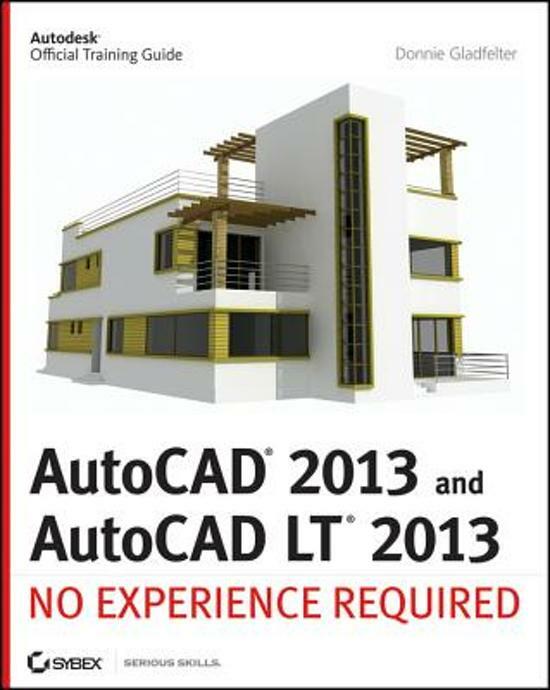 You'll also master all essential AutoCAD features, get a thorough grounding in the basics, learn the very latest industry standards and techniques, and quickly become productive with AutoCAD. 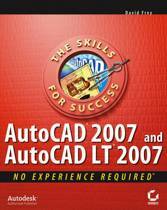 * Features concise explanations, focused examples, and step-by-step instructions for learning AutoCAD and AutoCAD LT with a hands-on project * Fully revised for the latest AutoCAD and AutoCAD LT as well as emerging techniques and standards in the industry * Offers the full range of basics such as the AutoCAD interface, basic commands, and creating drawings, and gradually progresses to more advanced topics, including grouping, elevations, hatches, and using text in drawings * Includes a supporting website the contains downloadable tutorial files, so readers can jump in at any point in the book * Introduces dimensioning, external references, layouts and printing, and using 3D AutoCAD2013 and AutoCAD LT 2013: No Experience Required helps you learn to use AutoCAD and AutoCAD LT with ease and confidence.